It seems to me that although we already understand that tattoo is a part of the general artistic medium, all too often people’s attempts to do something more with tattoo just end up resulting in cheap attempts at whoring out the art form itself. Don’t get me wrong, I’m all for taking tattoo and melding it into the greater artistic spectrum, but what I’m not in favour of is simply cashing in on the current popularity of tattoo in any way possible. That’s why it’s nice to see a tattoo studio that I believe has their priorities in the right place. 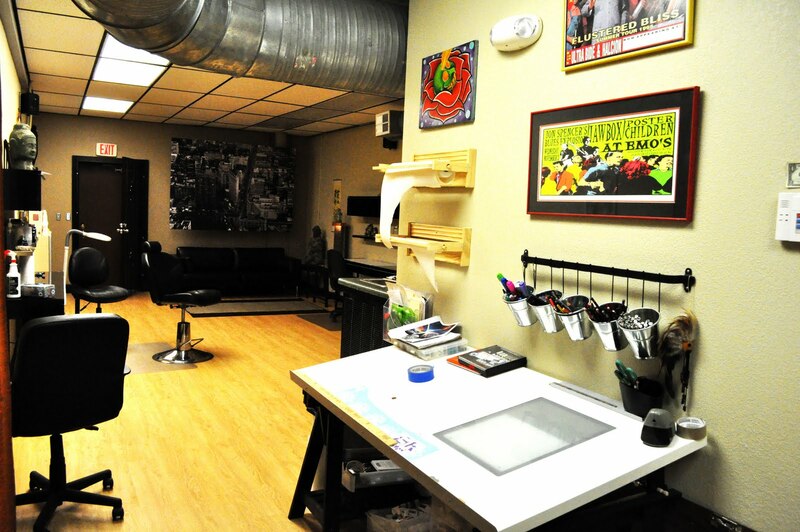 St. Petersburg, Florida tattoo studio Neo Soul has been operating as a tattoo studio since 2006 under the artistic eye of tattooist Aaron Morgan. 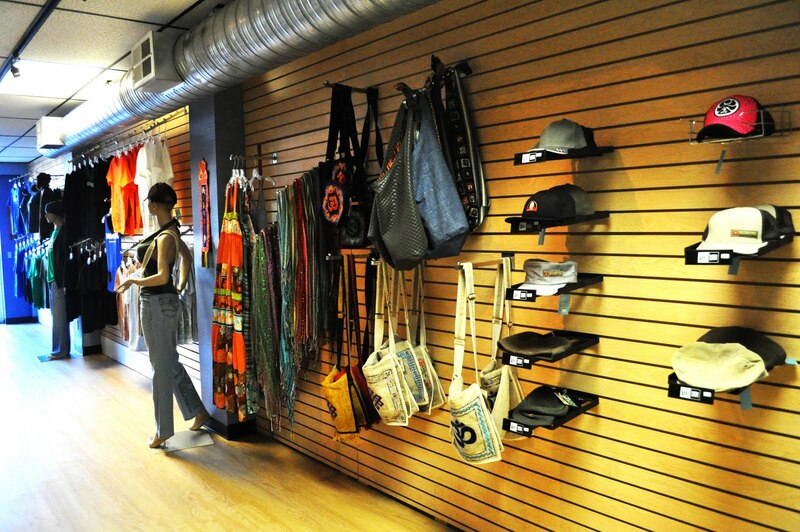 In 2010, the shop relocated to a different area of St. Petersburg and Vita Lipari came onboard. Together, Morgan and Lipari have transformed Neo Soul into a place where a variety of art forms converge, creating a truly creative and progressive atmosphere that isn’t typically found in your standard tattoo studio. 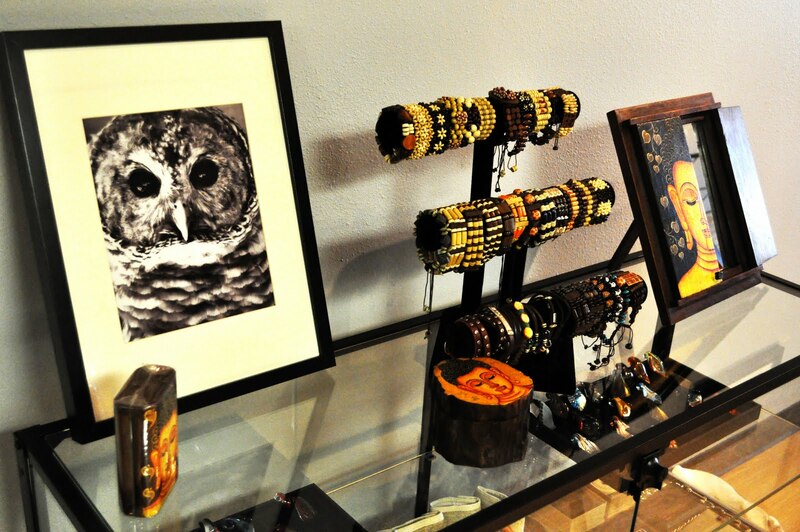 In addition to tattoos, a visit to Neo Soul can provide a customer with jewelry, local art, house wares, body care products, ceramics and even custom tea blends. What I really like about all this is that the items that Neo Soul sells are very often from local artists and the items themselves aren’t simply an extension of tattoo – they are an extension of art. It’s a nice change up from the standard image of what a tattoo studio is, can be or should be. If you’re in the St. Petersburg area and you’re looking to check out a different take on the traditional tattoo studio, then check out Neo Soul!